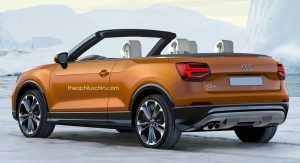 Does An Audi Q2 Convertible Make Sense? 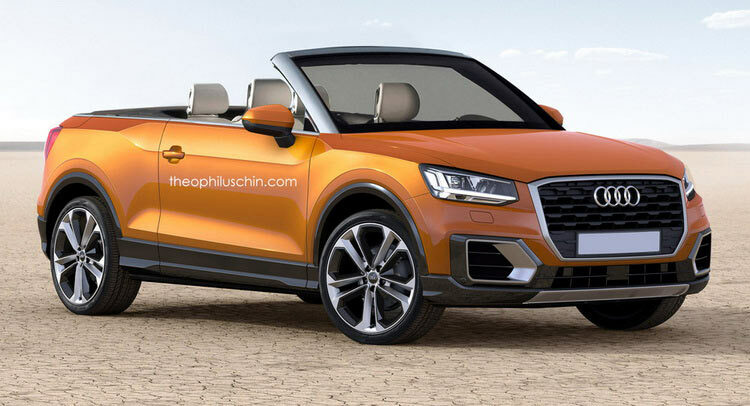 After seeing Audi‘s new Q2 crossover in both standard as well digitally rendered RS duds, an open top model certainly falls under the category of “why not”. Take the top off the Range Rover Evoque and what you’re left with is a stylish crossover/SUV that seems to have received positive reactions on both sides of the Atlantic. While you can argue that the RR Evoque Cabrio is the “perfect car” for say…California, it seems that UK buyers are interested in it as well, at least according to Land Rover, and even though the order books don’t officially open until spring. 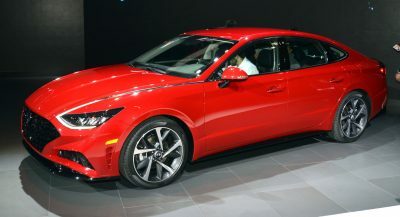 So why couldn’t the same strategy work for other premium automakers as well? 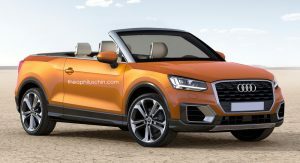 We’re not suggesting that BMW or Audi take the top off the likes of the X3 or the Q5, but perhaps something smaller and arguably more style oriented such as the new Q2 could be an idea worth entertaining. 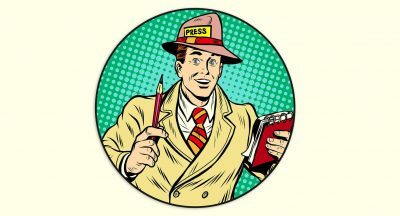 Besides, we’ve already got the renderings to prove it. 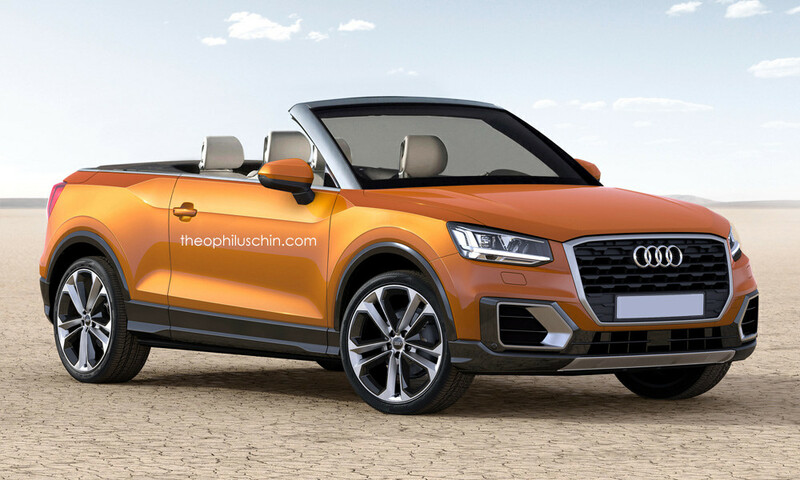 This digitally altered Q2 is nothing more than a four-seat convertible crossover with a premium badge and a fresh, new design…compared to other Audi models. The spoilers and the wheels are no different to what we saw in Geneva, but that’s not necessarily a bad thing if you’re not bothered by the way the regular Q2 looks. 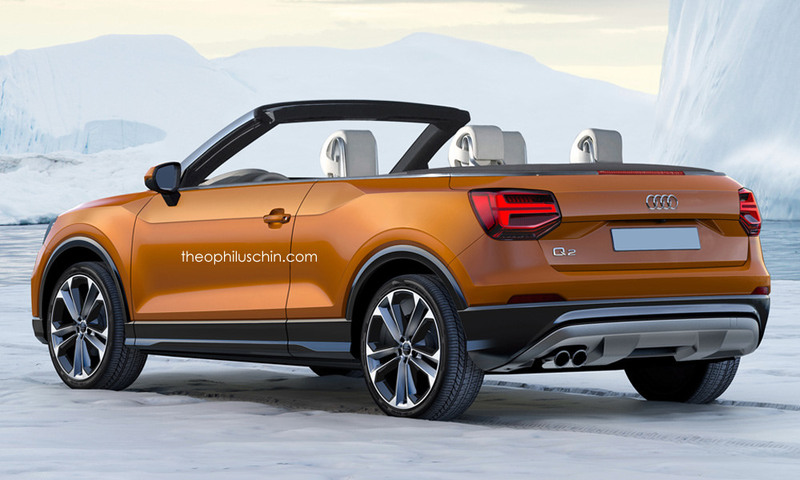 It’s makes more sense to have a convertible SUV in Audi’s lineup than VW’s, but the Q3 or Q5 makes more sense for the base, not the Q2. That actually doesn’t look that bad, but not In reality. Of course it doesn’t. 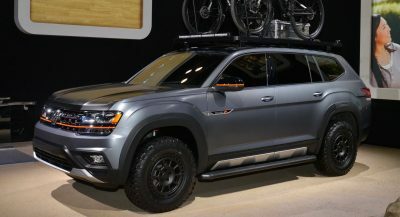 So, Audi should rush it into production. NO! 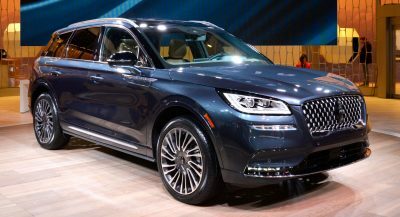 Stop doing convertible suv! The original Willys Jeep was also a convertible?